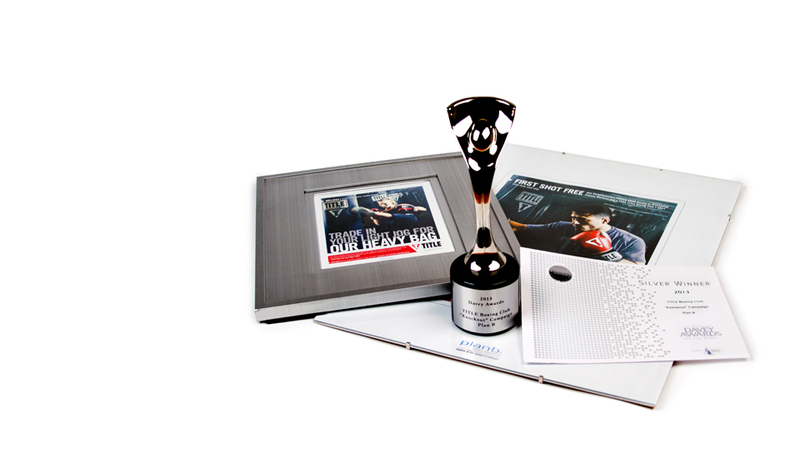 Plan B is honored to have received a Davey Award for the work we’ve done for TITLE Boxing Club, a Silver Award in the Integrated Campaign Category. The only challenge is that there's only one trophy, and everyone in the office is fighting over who gets to display it on their desk. It's all very "Stanley Cup-esque." 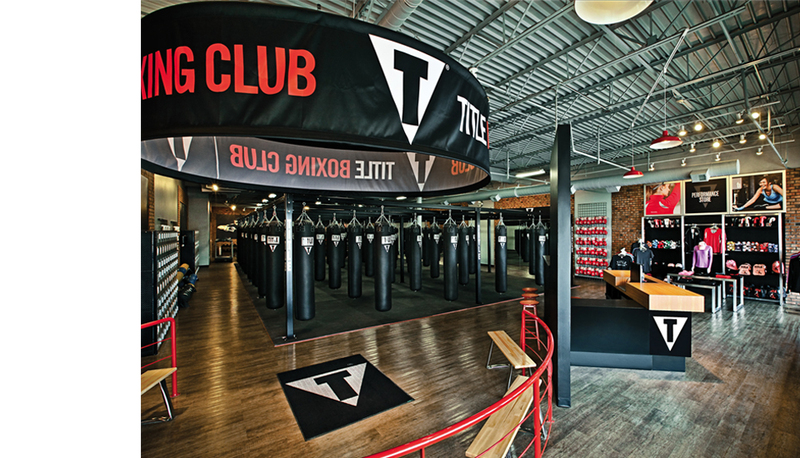 It all got started when one of the country’s fastest growing fitness-based franchises was seeking to establish some synergy with its nationwide branding efforts, while also fighting the misconception it was a fighting-based boxing club. 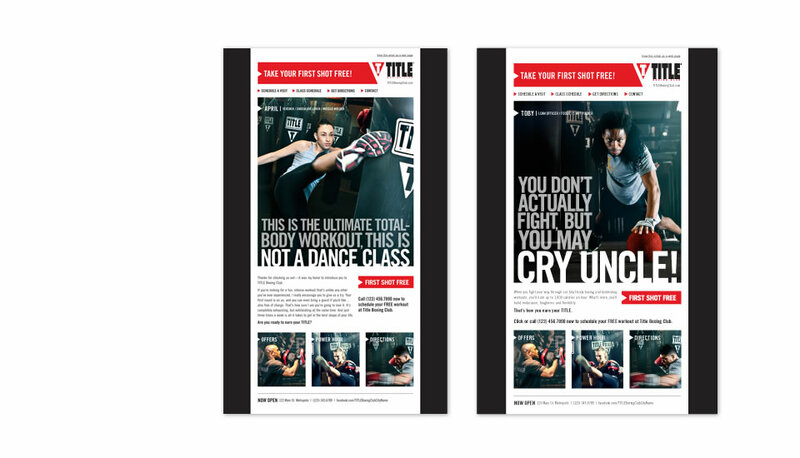 Plan B stepped into the ring to help the brand appeal to a highly motivated fitness enthusiasts by developing a hard-hitting library of campaign assets that clearly defined what the brand was, and what it stood for. 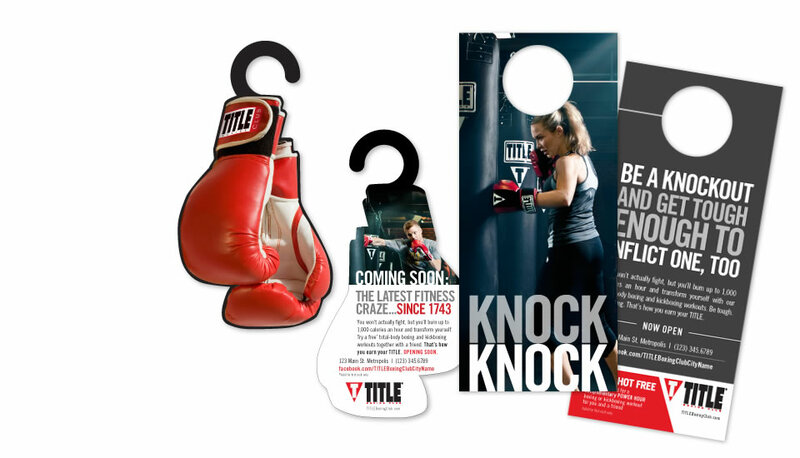 Leveraging target consumer insights, and building off our innovative 4D platform, Plan B redefined the brand’s position, giving the retail franchise a newly established look, tone, and feel. 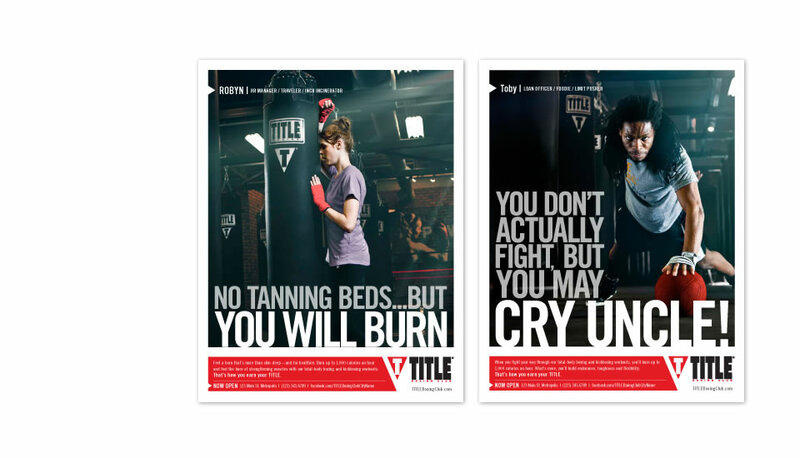 The integrated campaign strategically plays to the strengths of the clubs’ intense and exhilarating sessions. 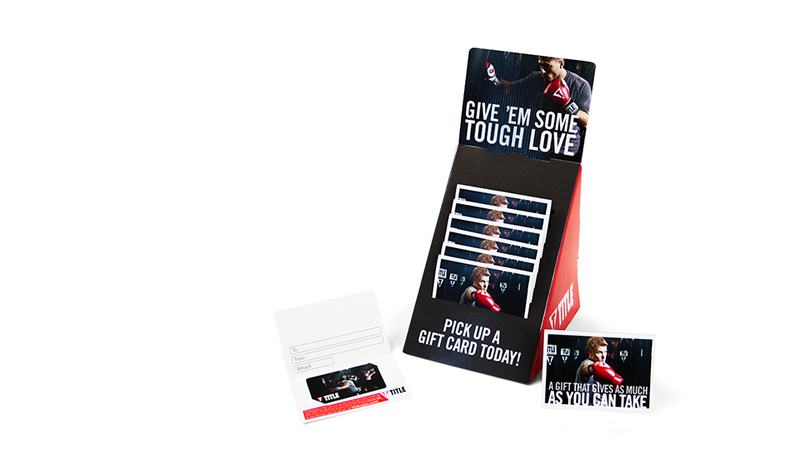 Custom photography combined with edgy messaging land a 1-2 punch in delivering the brand’s value proposition. 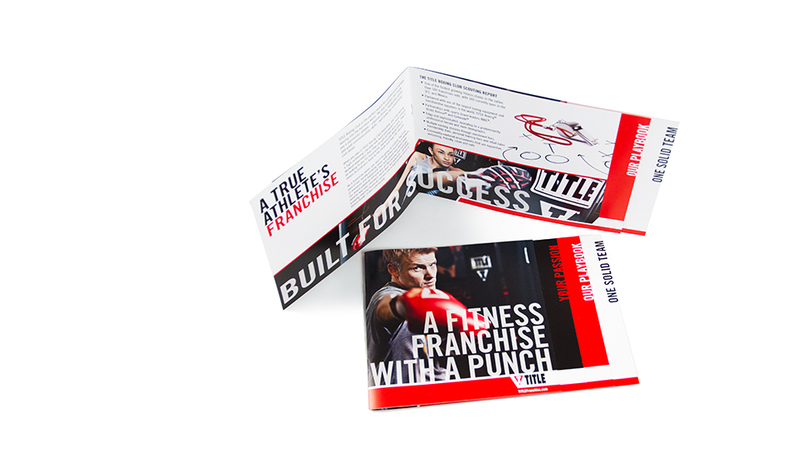 The fully integrated campaign, which extends to print, outdoor, direct mail, door hangers, sales collateral, radio, club graphics, and narrowcast video, was built to be customizable for a rapidly growing network of franchisees. 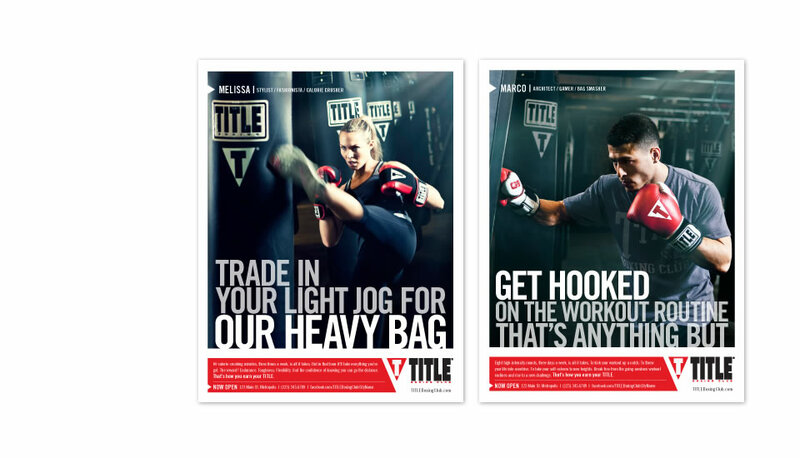 Franchisees now enjoy a broader selection of campaign elements to pull from in targeting by gender, ethnicity, and age, and marketing materials are easily personalized for each franchise location.